Haze is an omnipresent natural phenomenon that causes headaches for photographers, in particular for those who take landscape photos, and more generally for anyone who takes photos outside. To counteract the untoward effects of haze, OpticsPro 10 offers a new tool, DxO ClearView, which will allow you to strongly diminish or outright eliminate haze, with spectacular results in terms of how details and colors appear in your images. 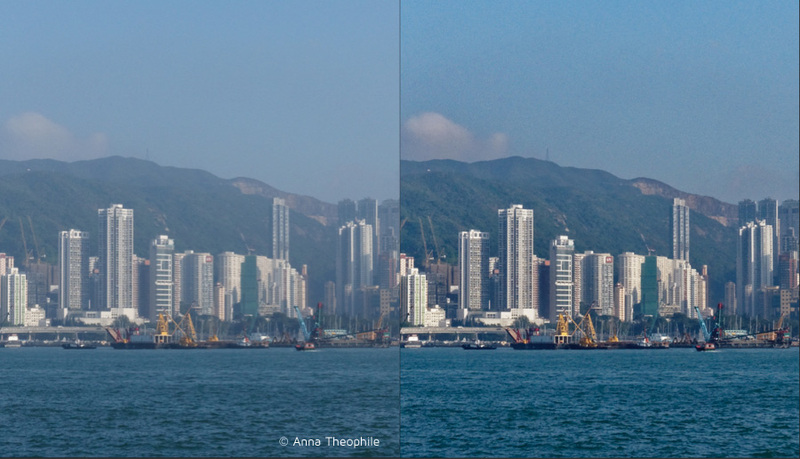 Image before and after correction with DxO ClearView, which handles not only haze, but also the effects of smoke, fog, steam, etc. Atmospheric haze is simply a kind of fog that can be caused by such factors as heat or humidity or pollution — and often with two or all three factors combined. It is always present, and even on a clear day, it can be perceived in the distance, which poses problems for outside shots, since the details in a landscape can be drowned out by the haze. Typically, such images are deprived of deep blacks, contrast, details, and vivid colors. 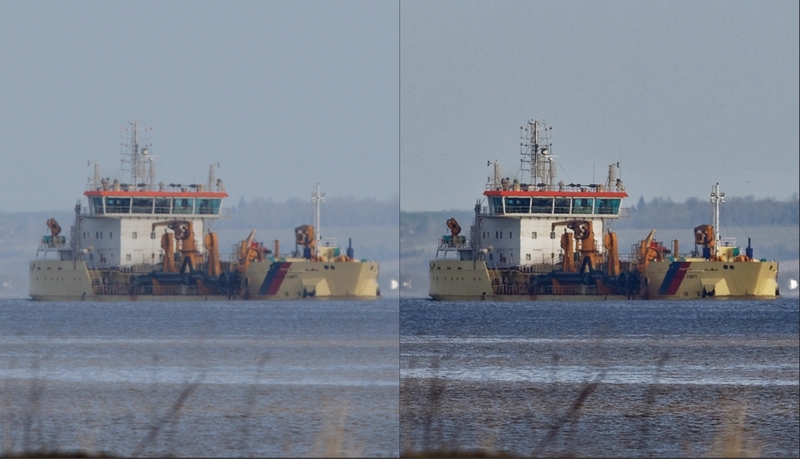 A good example of haze: original image on the left, the image corrected by DxO ClearView on the right. Zoom is at 75%. How can I eliminate haze? Thick haze is hard, if not impossible, to eliminate completely. Even though photographers can avail themselves of a certain number of tools, such as anti-haze or polarized filters, their effectiveness is limited. Over the past few years certain software tools have been invented to help handle haze, such as micro-contrast controls or special plug-ins, but none of these constitutes an ideal solution. 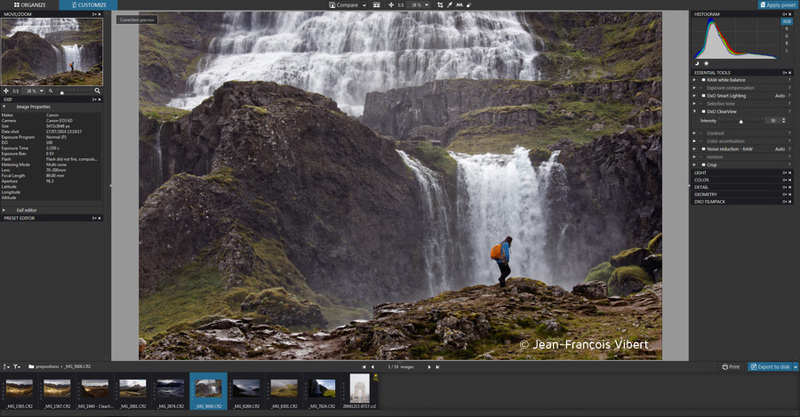 The DxO ClearView tool offers a completely different approach that is completely integrated with a RAW workflow. 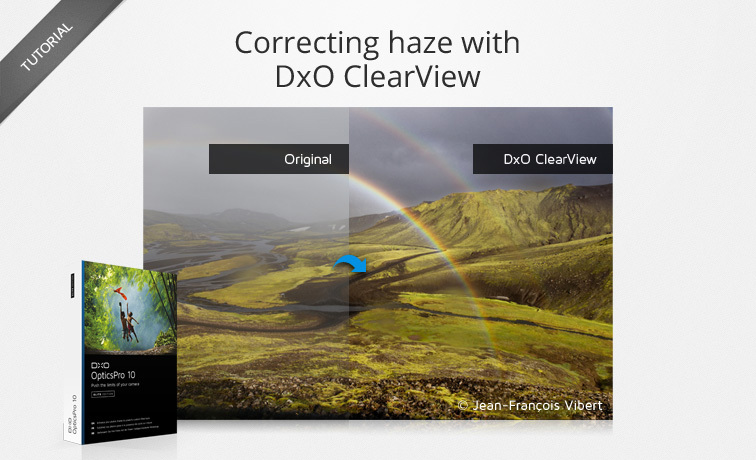 DxO ClearView, available as part of the Elite edition of DxO OpticsPro 10, is a tool entirely dedicated to eliminating haze. Its function is based on a local analysis of the image so as to reconstitute the black point that is strongly attenuated by the haze. By recovering the black point within the elements of the image, DxO ClearView will improve the contrast, the details, and the hues. The DxO ClearView sub-palette is found in the Essential Tools palette and in the Light palette. DxO Clearview is not active when you launch DxO OpticsPro; to activate it, click on its activation button in the Essential toolspalette. The default setting is 50, and you can modify the correction by using the Intensity slider. To return to the default value, double-click on the slider. 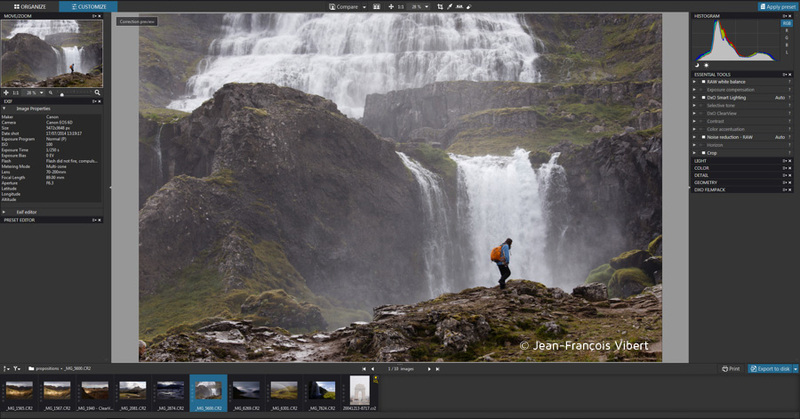 DxO ClearView works not just with RAW, but also with TIFF and JPEG files. However, for best results, you should try to work with RAW files. 1/ Corrected image, DxO ClearView inactive. 2/ The same image with a slight manual correction (25). 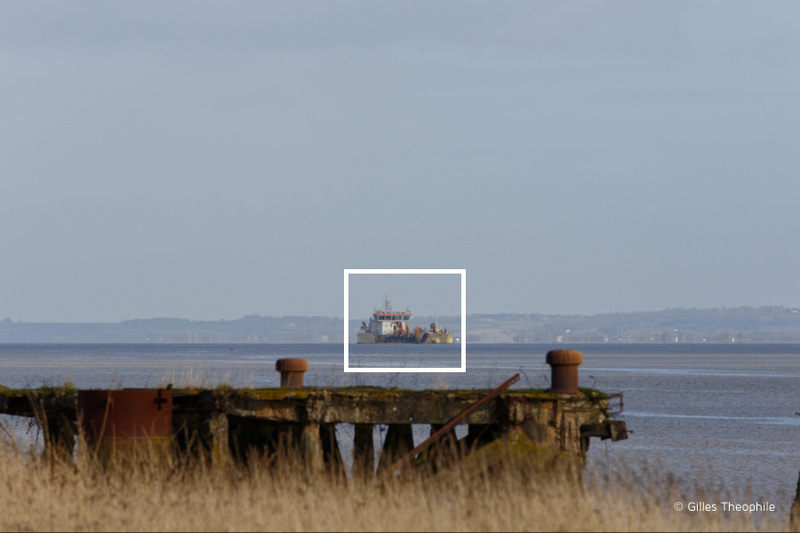 3/ The same image corrected with DxO ClearView in automatic mode (default setting of 50). 4/ The same image with a stronger manual setting (75). When should you use DxO ClearView? If your camera-lens combination is supported by a DxO Optics Module, all of the optical flaws will likewise be automatically corrected, and the sharpness of the image will be optimized. Consequently, you should use DxO ClearView after the above-described corrections have been applied, whether automatically or in modified in manual mode. The same image, combining DxO ClearView set on a low value (20), reinforced by micro-contrast and vibrancy. What do I need to be aware of when using DxO ClearView? 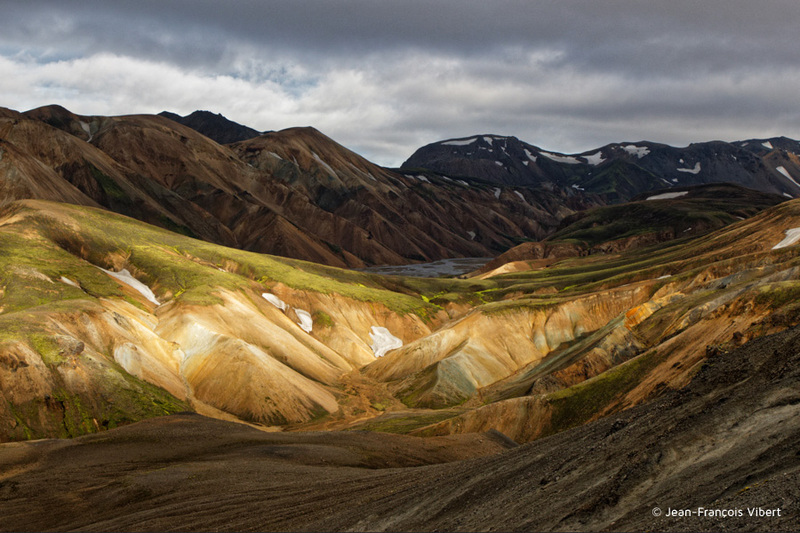 Given its effectiveness, DxO ClearView can have a strong impact on sharpness, contrast, and color saturation. In most cases, adjusting these by using the Intensity slider will be sufficient. In addition to improving shots affected by haze, DxO ClearView can also help improve the overall contrast of your outside and landscape photos. An example of DxO ClearView’s spectacular impact that on sharpness, contrast, and color saturation in this image of a distant subject, enlarged to 100% in this comparison. Digital noise, which may show an increase in granulation, notably in the uniformly-colored parts of the image and in the blue of the sky, and which you can correct using the Noise reduction palette. The specks of dust on the sensor, which can become more easily detectable, and which you can correct in advance by using the Dust tool (in the Detail palette). For more information about DxO ClearView technology, see the dedicated explanatory page.